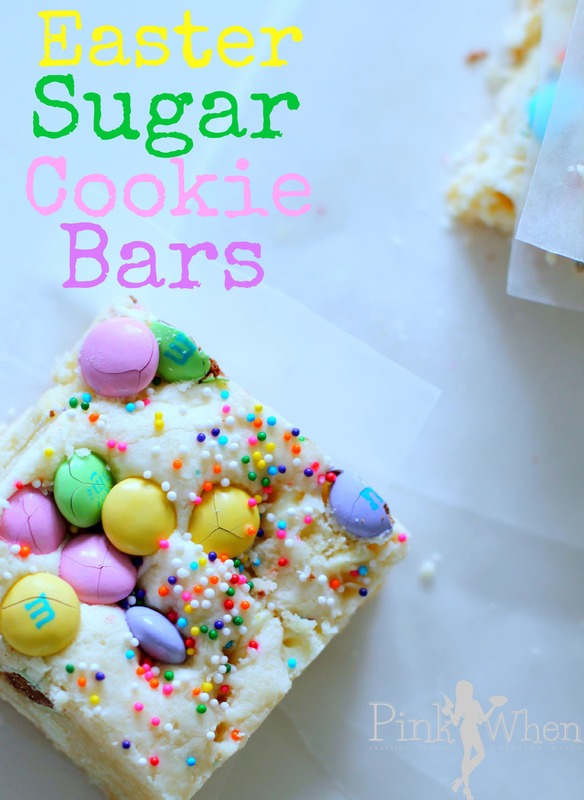 Easter Sugar Cookie bars are some of my favorite treats when it comes to Easter desserts. 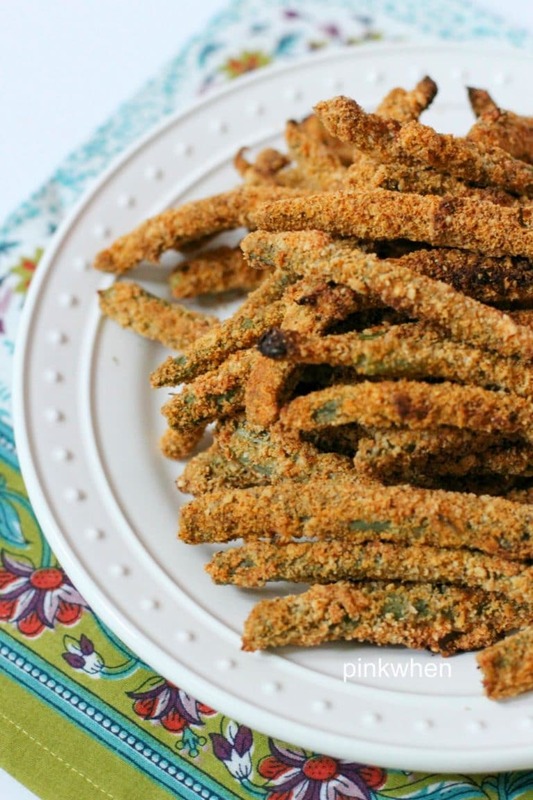 They are delicious, easy, and they disappear in a flash. 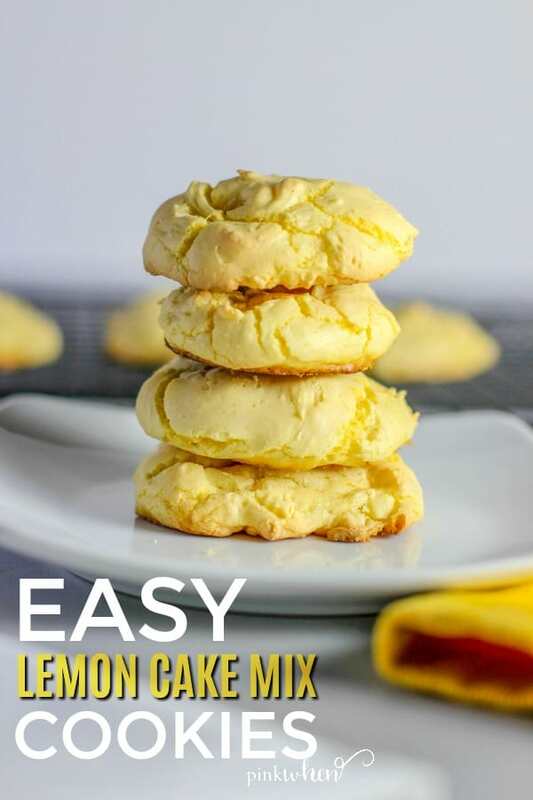 If you’re looking to make an impression this Easter, check out these easy Easter Sugar Cookie Bars. 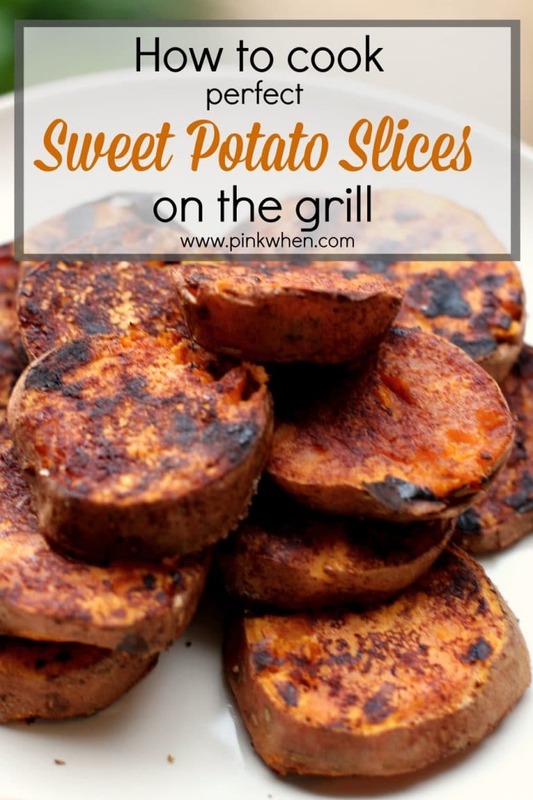 Have you ever wanted to know how to grill sweet potatoes perfectly? 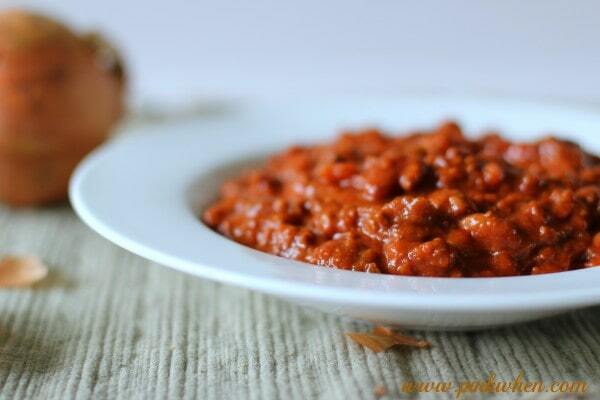 I love sweet potatoes, so I have made them just about every which way you can. It’s a big change from the way I once cooked, and now I love to find new ways to make sweet potatoes. One of my favorite ways to cook sweet potatoes is on the grill. You can do this several different ways, but this is the one I have found works the best and is just downright delicious. Are you ready to learn how to cook sweet potatoes on the grill? I love a good chicken recipe, but a stuffed chicken breast is taking it to the next level. 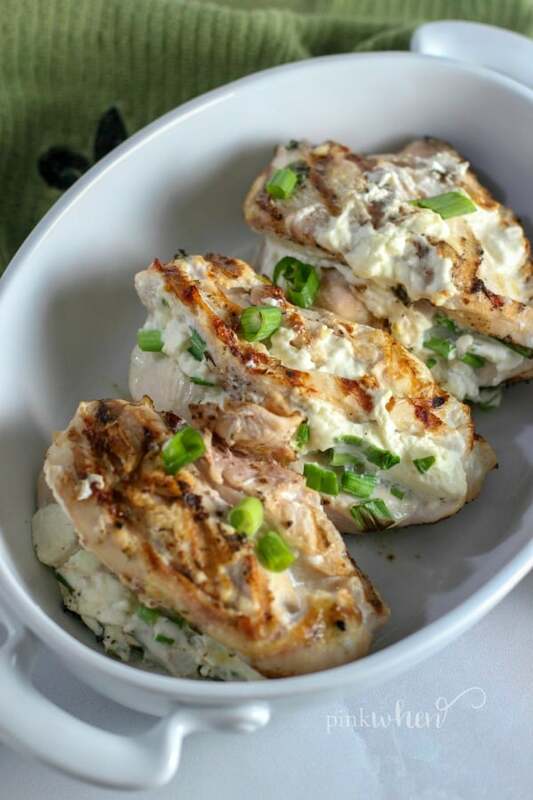 These grilled cream cheese and onion stuffed chicken breasts are chock full of flavor. The flavors are so amazing together, you won’t believe the relatively few ingredients that are needed to make this the best-stuffed chicken breast recipe you have ever tasted. 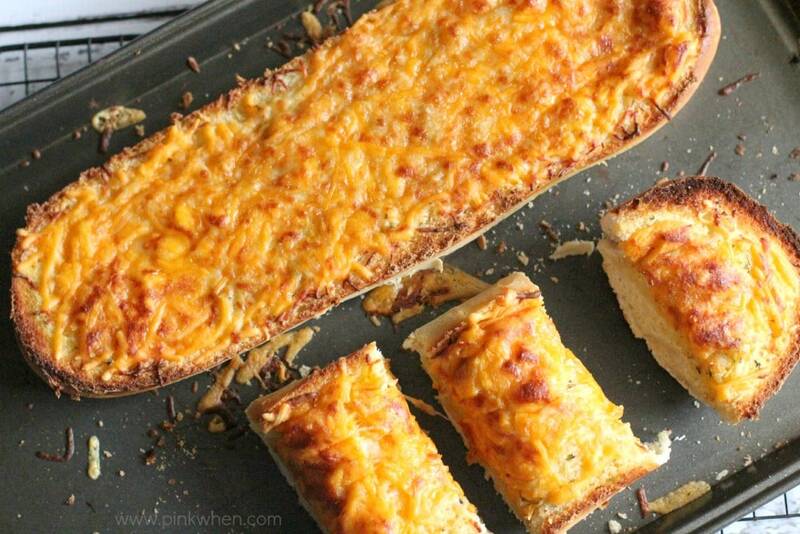 Are you ready for a mouthwatering cheesy chicken explosion? 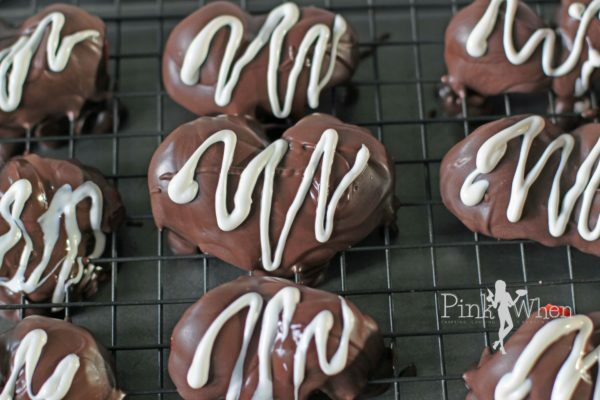 These cute chocolate covered strawberry hearts don’t have to be made for Valentine’s Day. 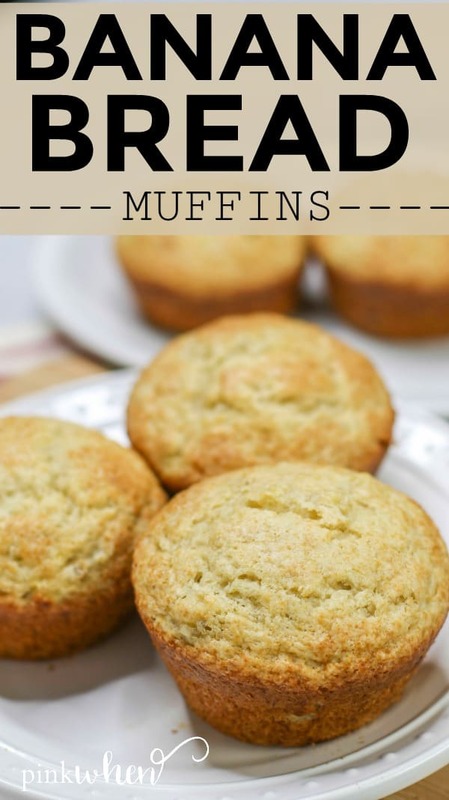 Add them to a cake, pancakes, waffles, and more! 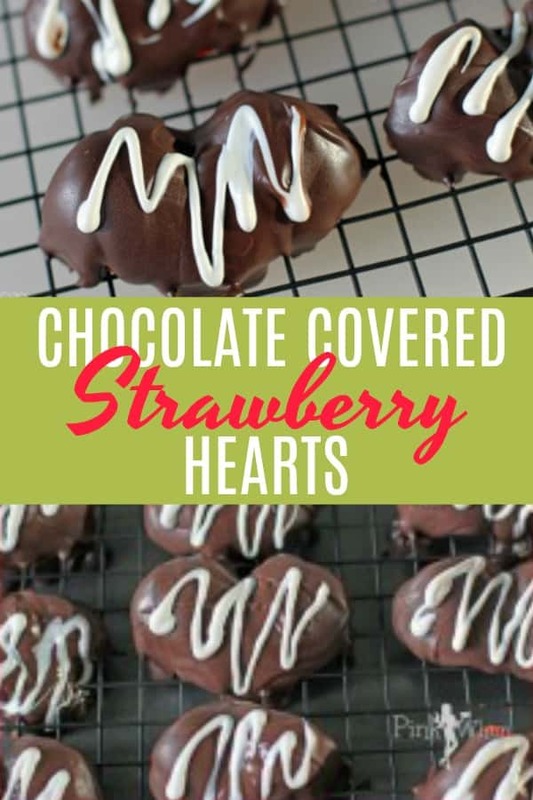 You won’t believe how easy these strawberry hearts are to make, and it can be done in just a few simple steps. Are you ready to wow your friends and loved ones with your strawberry skills? 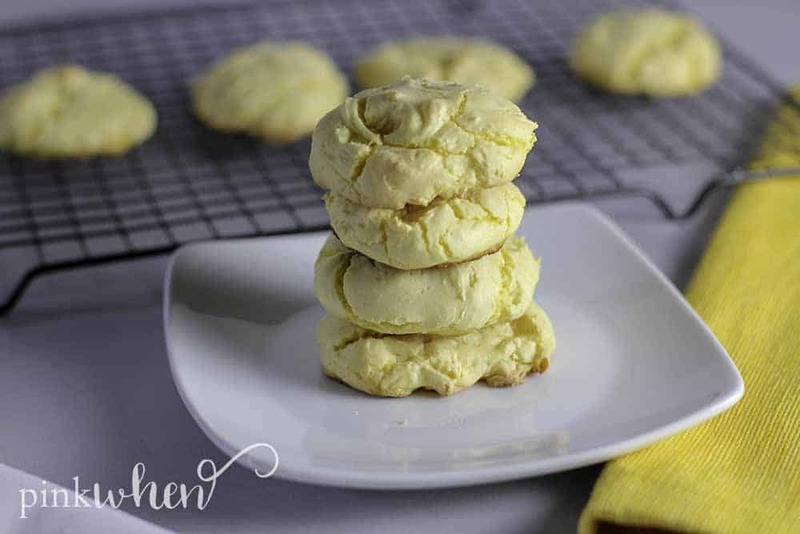 It’s the perfect homemade heart-shaped treat! 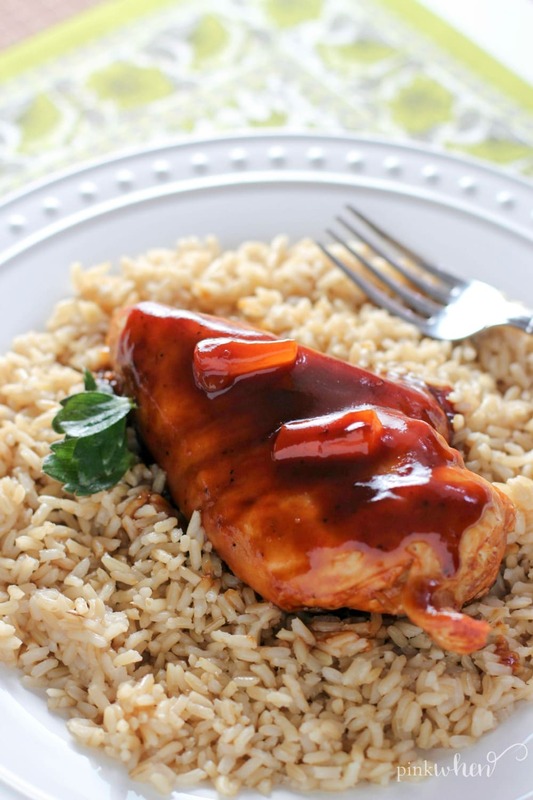 First off, this is an amazing Instant Pot Hawaiian Chicken recipe. If you’ve never had Hawaiian chicken you’re in for a treat. 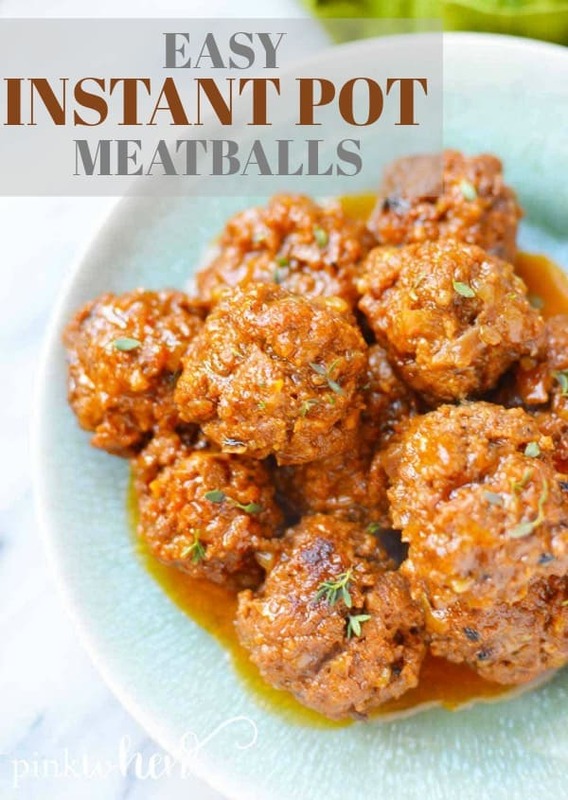 Not only is this one of my favorite and easy instant pot recipes, but it is super delicious and packed full of flavor. 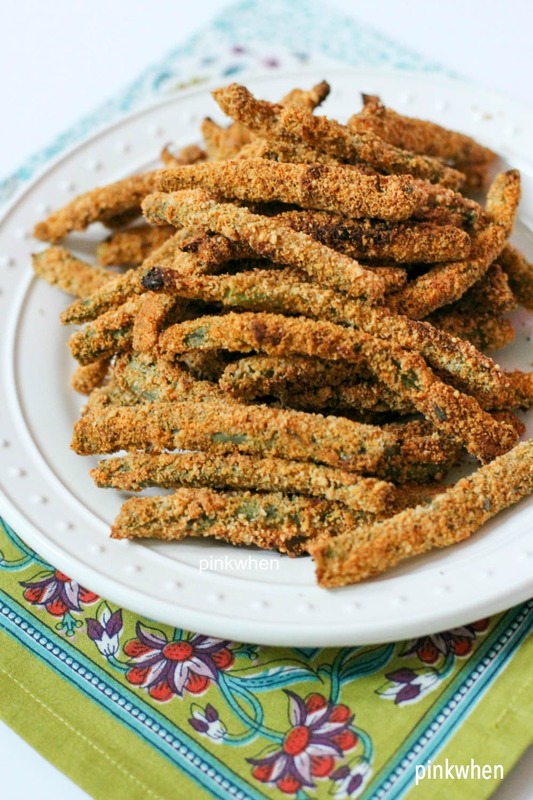 With only THREE ingredients, this is a mealtime favorite. 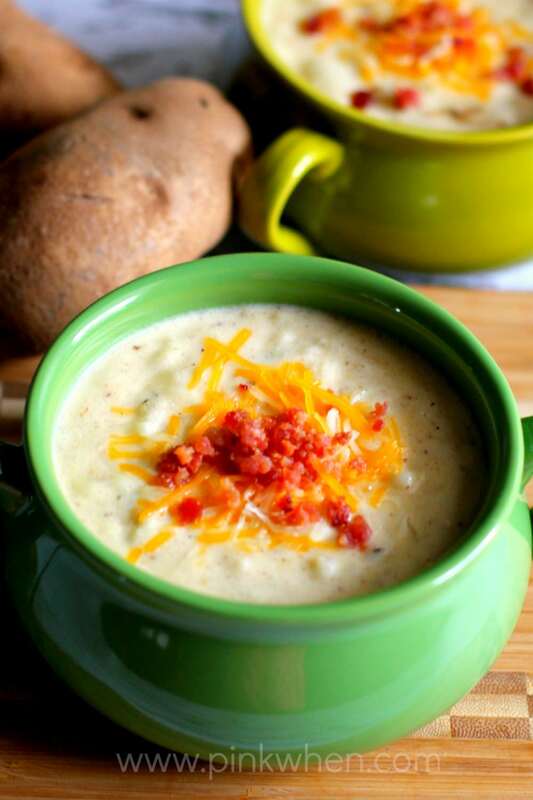 This Slow Cooker Potato Soup is easy to make in the crock-pot and one that everyone enjoys. You’re going to love this thick and creamy potato soup! 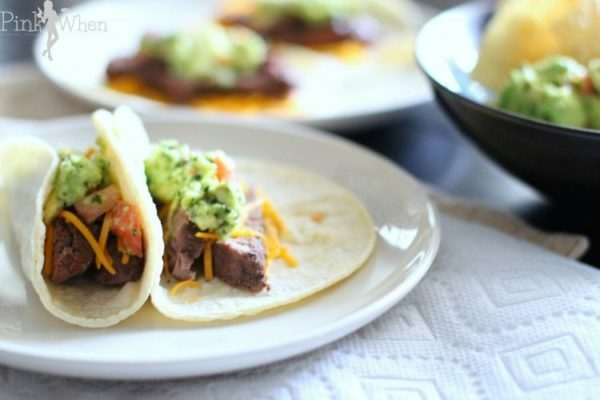 We are a big fan of steak tacos at our house, specifically filet mignon tacos made in less than 30 minutes. 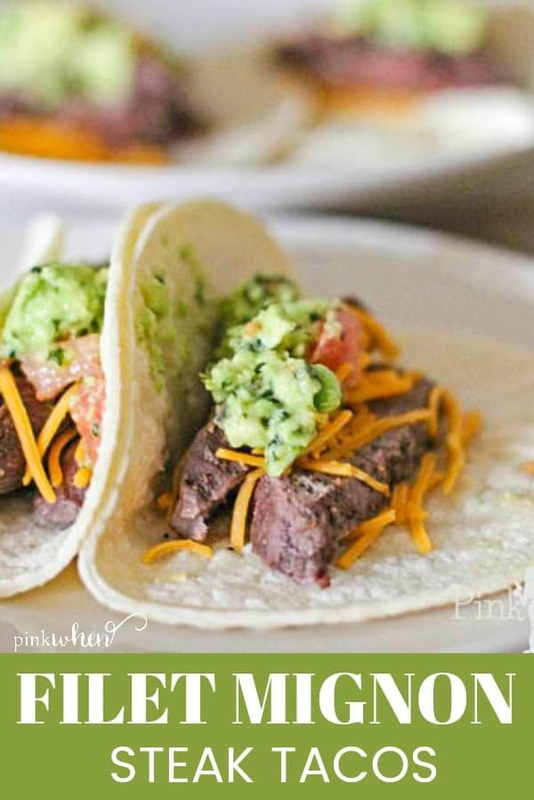 This mouthwatering recipe takes steak tacos to a whole new level, and I’m going to share with you the secrets to making the perfect filet mignon tacos. It’s taking Taco Tuesday to a whole new level! You’re going to love these Filet Mignon Soft Tacos, so keep reading! 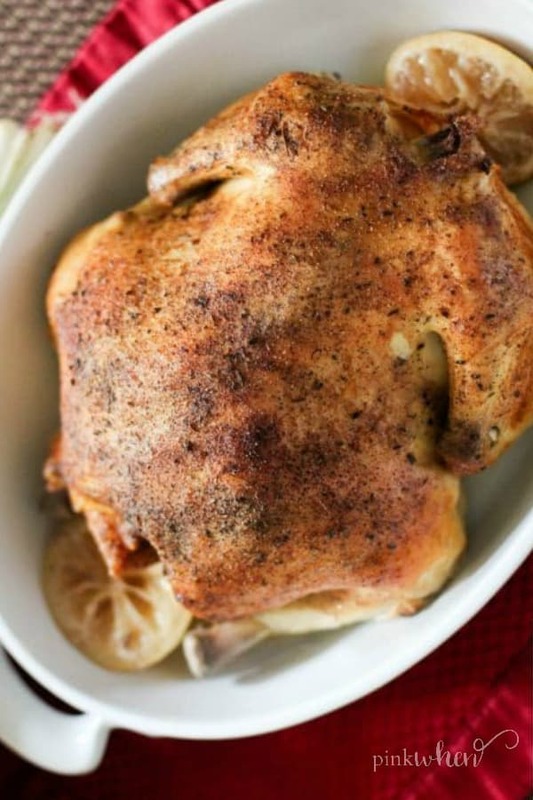 Make dinnertime less stressful and easier with this slow cooker whole chicken with rosemary recipe. 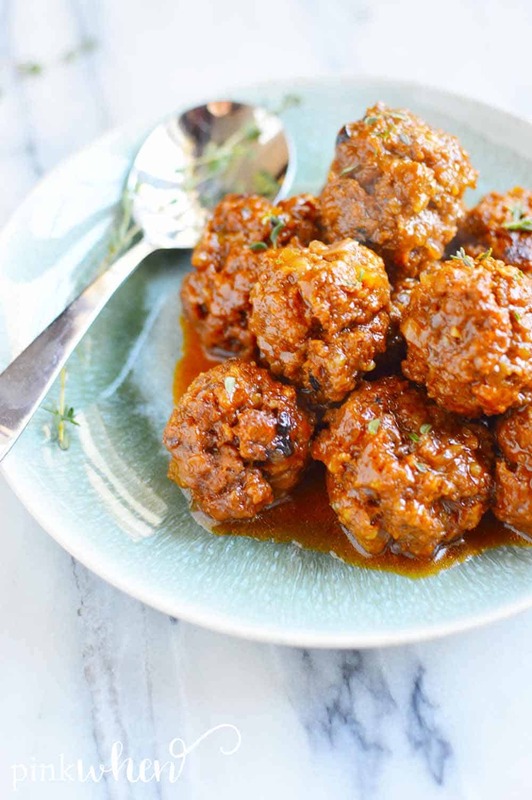 You can feed the whole family with just 10 minutes of prep time. Not only that, but the mouthwatering rosemary scent will have your entire home smelling like an Italian bakery. 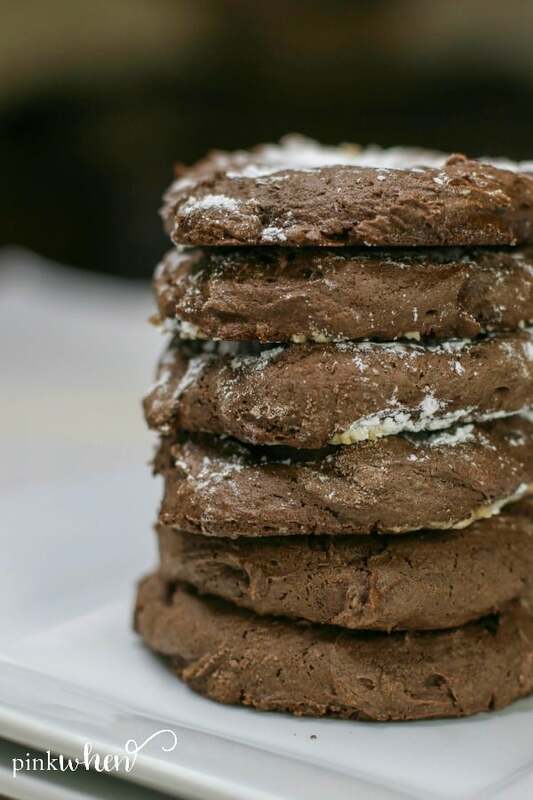 I’m going to admit it and tell you that I am probably not the best when it comes to cookies for Santa. This year my soon to be 8 year old wanted to make something that Santa would remember forever. 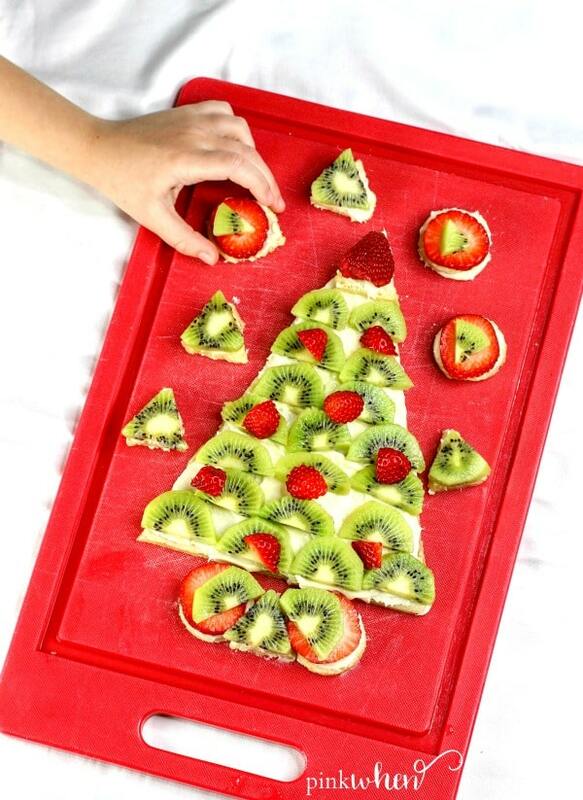 We took things up a notch and decided to make this Ultimate Christmas Fruit Pizza. Covered in fresh fruit and homemade cream cheese frosting, you won’t believe how amazing this dessert tastes. The real trick will be saving some for Santa! This is a sponsored post for James Avery Jewelers. All opinions are my own. This simple heart gift is one that your favorite girl is going to cherish forever. 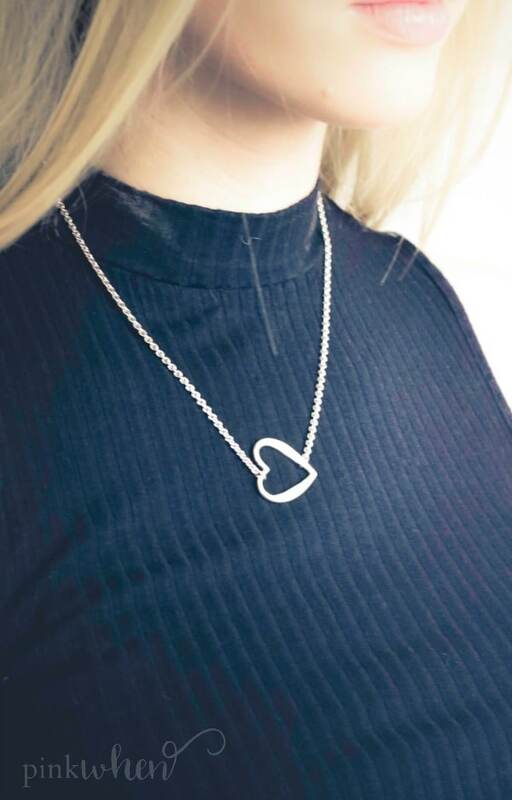 I love the beautiful design and the simplicity of this handcrafted heart necklace. Learn more about why I chose this precious heart gift for my teenage girl. 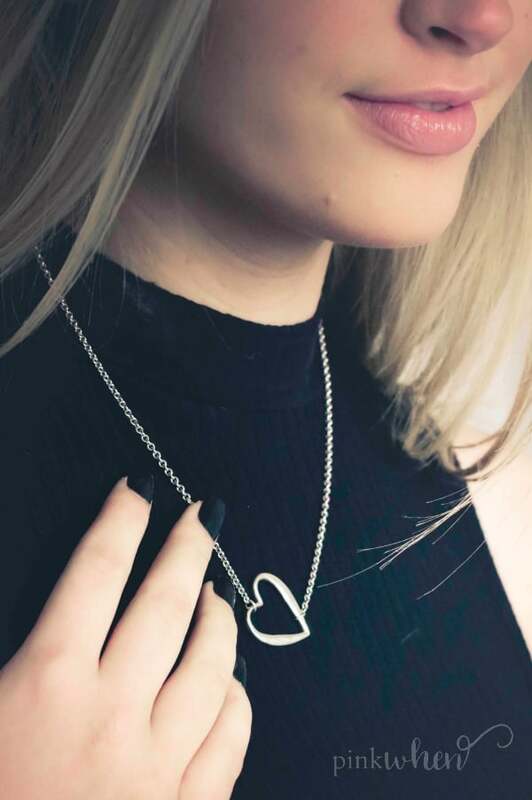 A heart necklace gift for her. I have to admit that I am a last minute elf person. Are you stuck wondering what other elf ideas you can come up with? I thought there might be a few of you who like me also wonder what to do with your elf, or in my case elves. 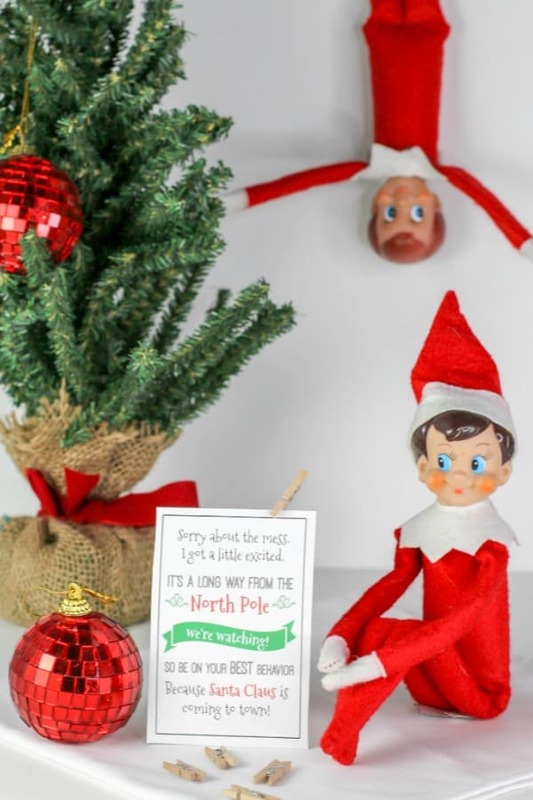 That’s one of the reasons I created these 24 Free Elf on The Shelf Printables. 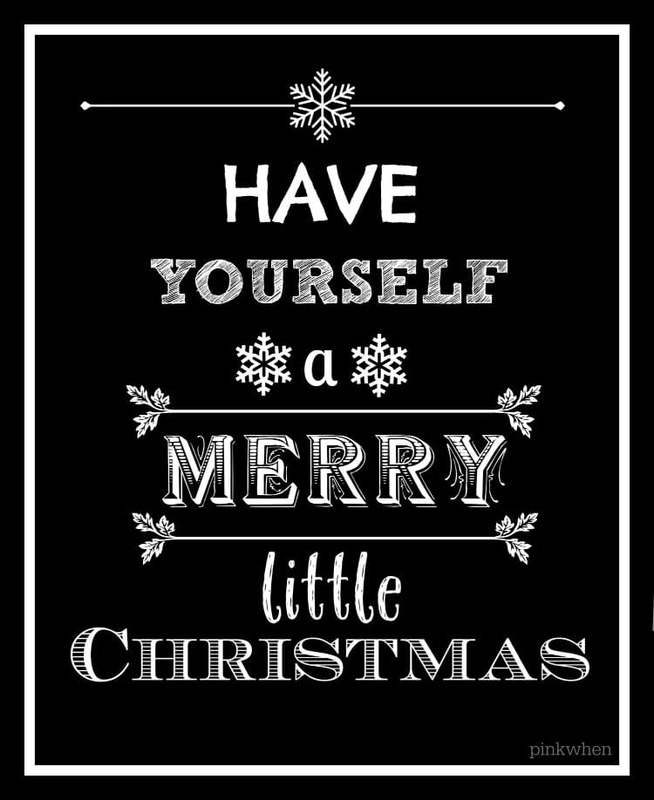 These free printables will help get your elf ideas and juices flowing for the best Christmas yet! 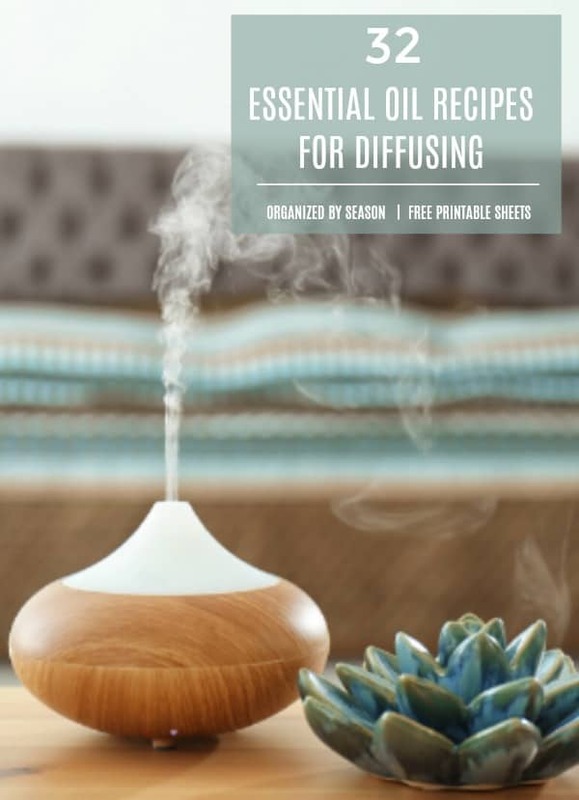 If you have a diffuser, chances are you are always on the lookout for essential oil recipes. This post will share which essential oils blend together, which essential oils you should be diffusing throughout the year, and also give you a FREE printable download with 32 essential oil recipes options. Why should you choose to diffuse essential oils? There are countless benefits for each individual oil and blend. While I won’t go into all of that here, you can read more about the science behind essential oils, why I love them, how they work, and why they are so popular. I personally love the many different uses for essential oils and have been using them for over 5 years. To say I have a lot of essential oil diffuser recipes is an understatement. You can use them for health and for diffusing uplifting scents to make your space smell amazing. Today we are going to focus on those scents that uplift and create an amazing environment that reflects each season of the year. 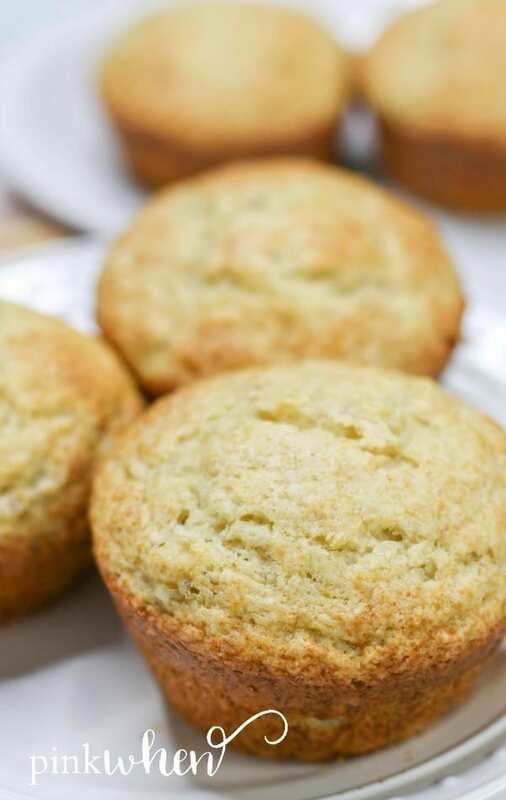 Are you ready for a year’s worth of essential oil recipes? 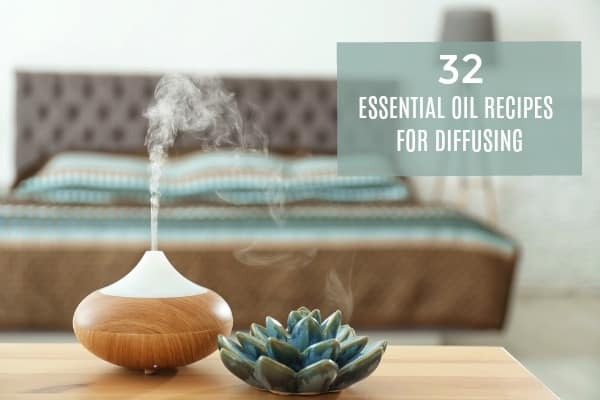 Grab all 32 Seasonal Diffuser Blends here! Before I learned how to meal plan, the days I would get home from work exhausted, we ended up eating unhealthy (but quick) meals like mac-n-cheese or chicken nuggets — or worse, we’d spend money on takeout. When we first opened our business, those hectic nights happened all too often. I was accustomed to having extra time in the afternoons to plan dinner. Then we opened our business and suddenly my schedule changed and it affected everyone. 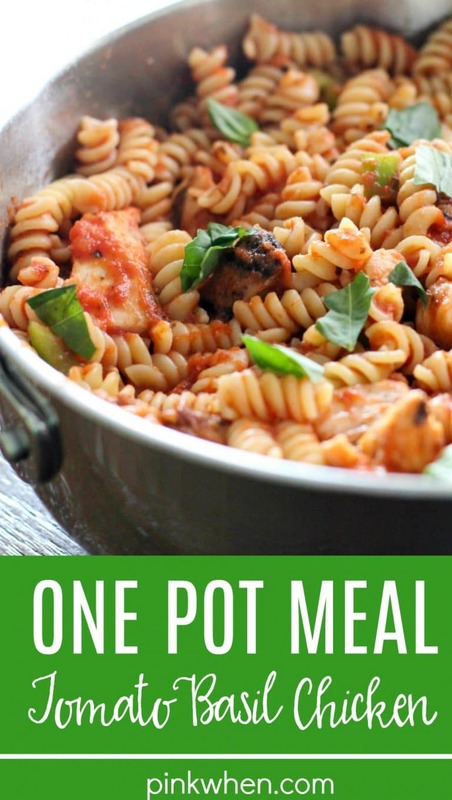 It only took me a few more of those stressful nights deciding on last-minute dinners to finally convince myself I needed to make a meal plan. 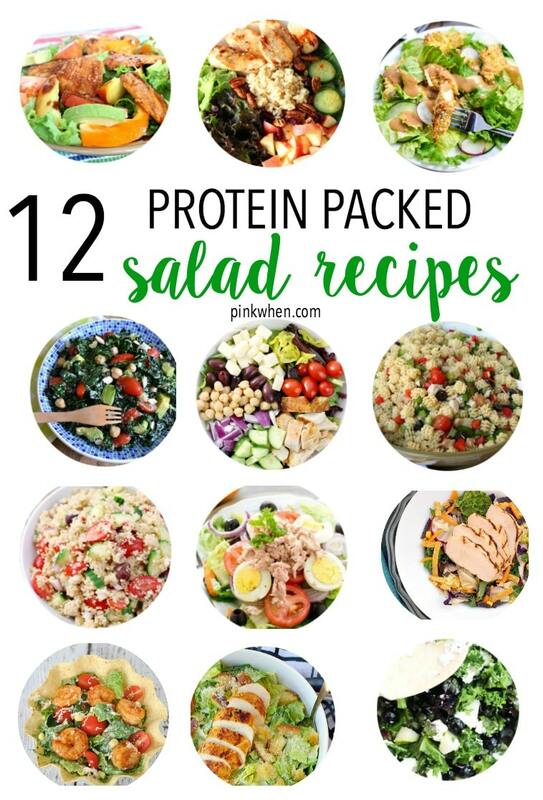 Meal Planning can be a time saver. It can make the difference between a stressful night or a more relaxed afternoon. 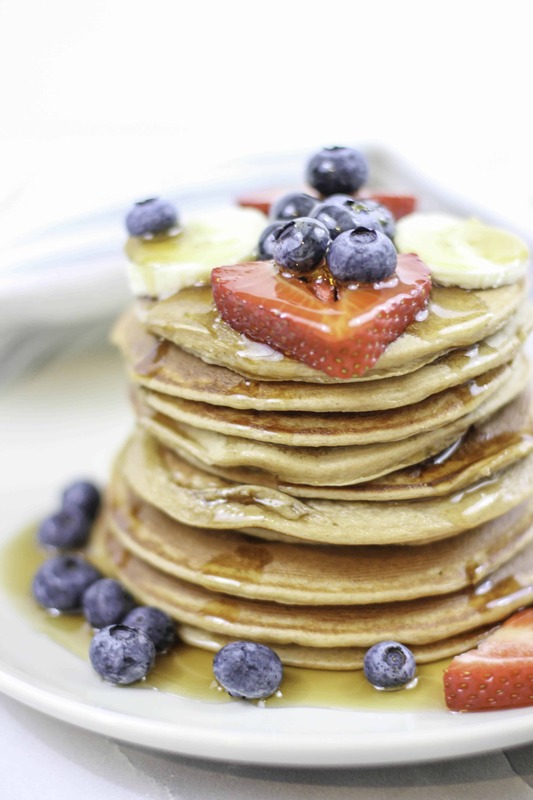 Exactly how to meal plan takes a little practice, but we’ve got you covered. 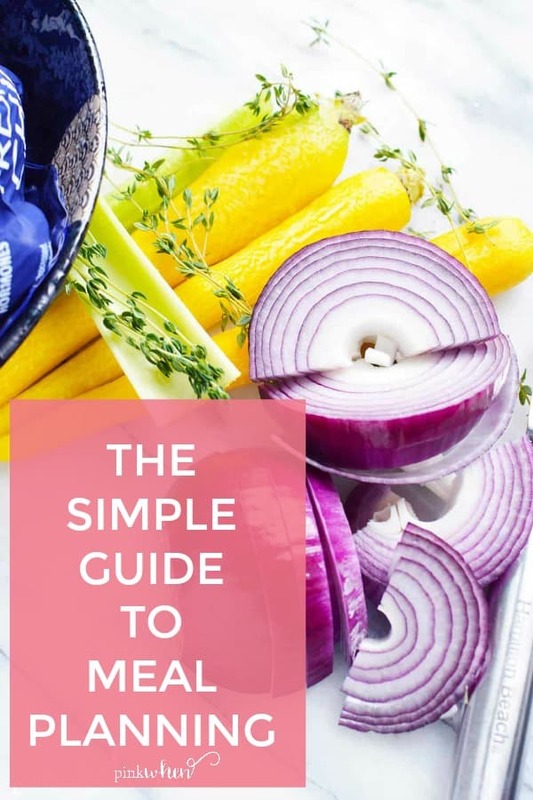 Have you thought about meal planning but weren’t sure how to get started? 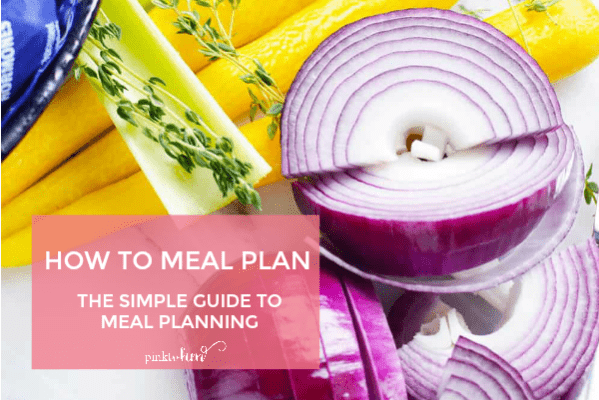 Are you looking for a good Meal planner template ? Today we are going to show you all of the steps to successfully plan your meals and reduce dinnertime stress at your house.